Old Woking, Surrey: Gresham Books (the Gresham Press), 1981. 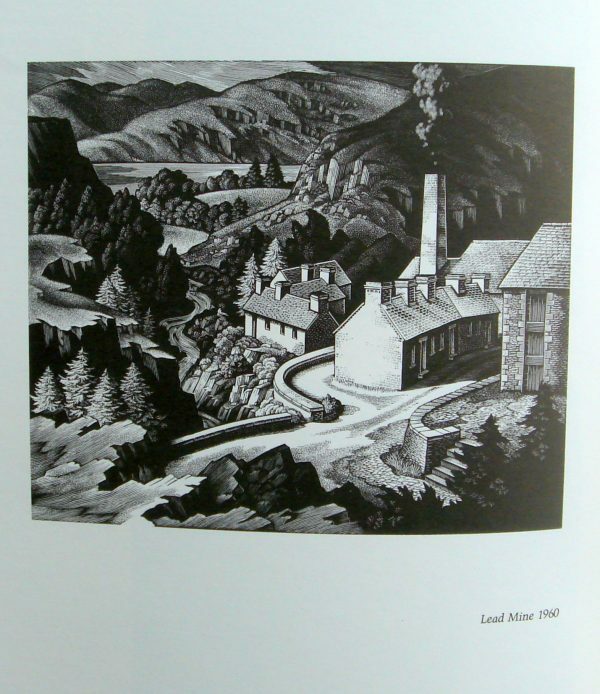 Foreword by Sir Hugh Casson. Introduction by Monica Poole. “A Biography” by Elizabeth Romyn. “Wood Engraving” by George Mackley and “Mackley and the Fitzwilliam” by Patricia Jaffe, First edition. 11.75 x 8.5 ins. 136 pp. Green cloth with gilt titling on spine and upper cover. 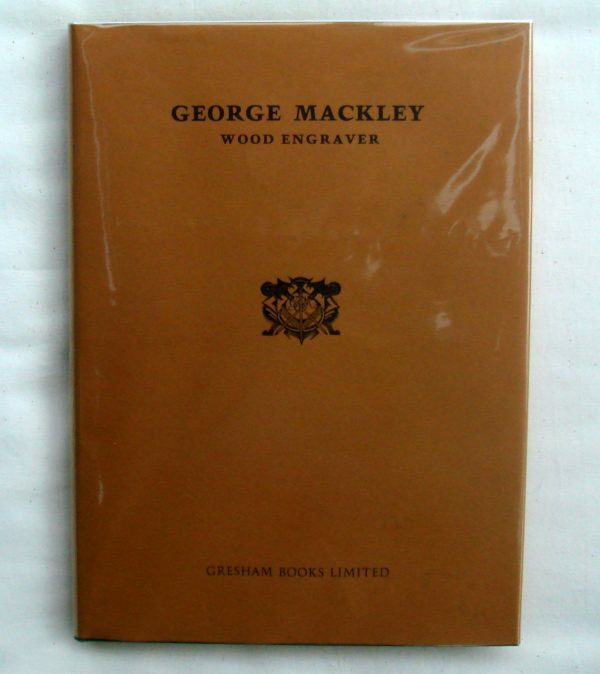 A comprehensive collection of Mackley’s work including artist’s notes and preparatory drawings as well as photographs of his tools, an engraved block and his Albion press. 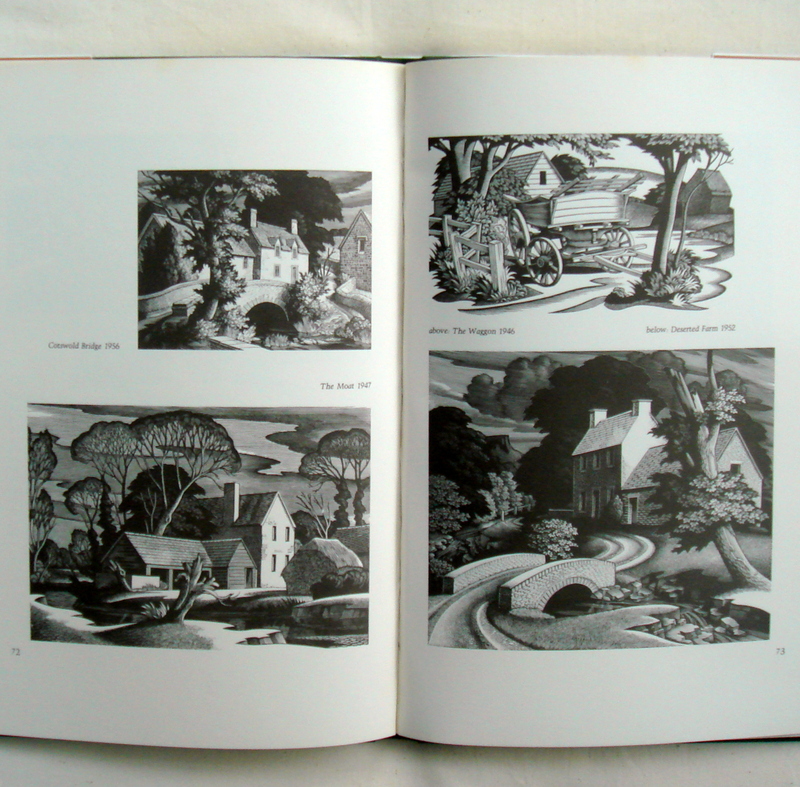 A fine copy in fine dust-jacket.